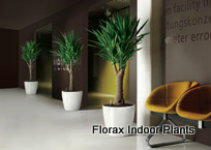 Florax provides live indoor plant hire, sales and maintenance to Businesses and Homes. Permanent and short term hire available. Built in planters and custom fit outs. Contact us for a no obligation quote. Businesses are choosing green planting as their corporate colour. 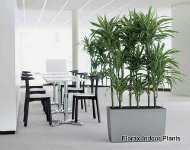 Plants in any office are proven to create a relaxing and comfortable environment – which is great for business. Motivation increases and costs are reduced. The positive effects of plants are indisputable. Christchurch City and surroundings, Sumner, Littleton, Lincoln, Rolleston, Ashburton, Kaiapoi, Rangiora. Other areas please enquire. For commercial sales we cover the whole of the south island. Call us on 0800 356 729 or 021 374 088 or email hire@florax.co.nz to arrange an obligation free onsite consultation.